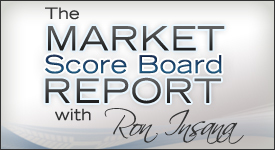 The Your Market Now Report and The Market Score Board Report MP3 downloads NO LONGER CONTAIN ADJACENT NETWORK COMMERCIALS. We will still provide MP3 versions of the reports, but without commercials. Spots are delivered via email each week. If you have any questions, please email Anthony Severino at aseverino@compassmedianetworks.com. Last updated: 4/19/2019 7:46:48 PM (ET). Last updated: 4/19/2019 6:51:35 PM (ET). 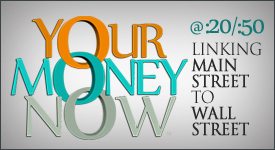 Your Money Now reports are distributed by Compass Media Networks on the Westwood One XDS satellite receiver. If you are having problems receiving the .mp3 versions of our reports, please contact Westwood One Technical Services at (914) 908-3210. © 2019 Westwood One, Inc. All Rights Reserved.